 Crescent Chemical Co., Inc. can supply Ultroser G Serum Substitute. Ultroser G is manufactured in France. Importation of Ultroser G requires a USDA Importation Permit. Crescent Chemical is happy to help you apply for this permit. It is particularly useful in prenatal diagnosis for the culture of amniotic cells for karyotyping. 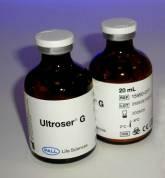 Ultroser G serum substitute is available as a lyophilized powder. The product is shipped at ambient temperature and must be stored at 2-8 degrees C.